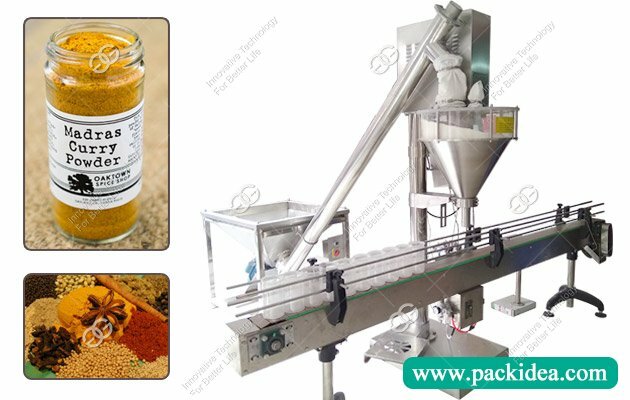 Application: Can pack all kinds of meat, poultry products, pickles, garlic products, seafood products, food, medicine, electronic components. 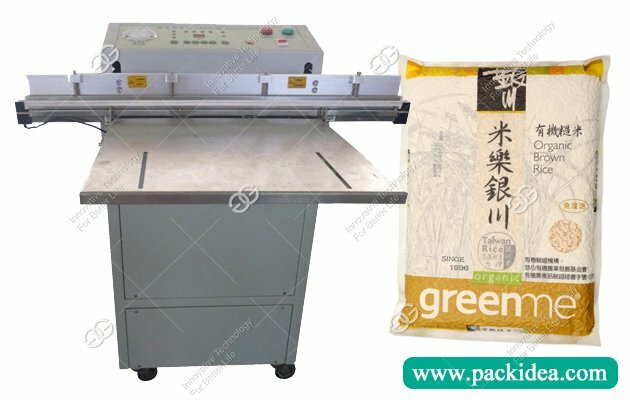 The industrial vacuum packing machine is not limited by the size and volume of packaging materials, suitable for a variety of composite films. 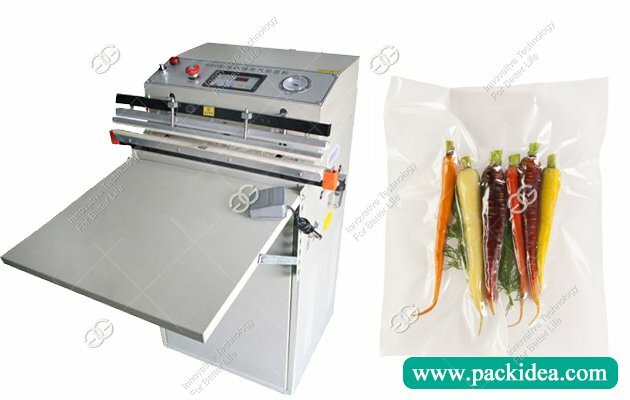 The vacuum food sealer machine has compact structure, small size, light weight, low power consumption, high sensitivity and convenient operation and maintenance. 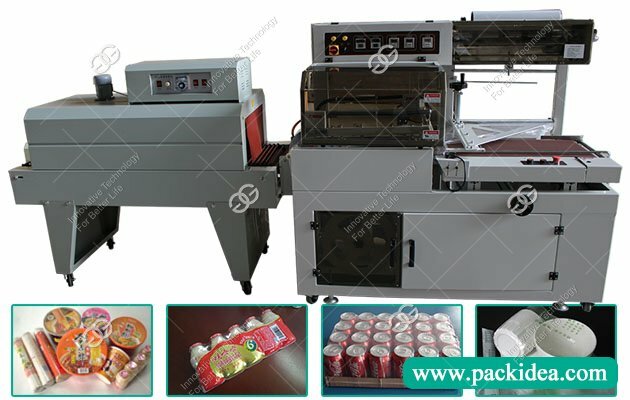 The working process is automatically controlled by single chip microcomputer, which is a new type of vacuum packaging machine which can not be replaced by internal vacuum packaging machine. 1. The surface of stainless steel case is processed by many special processes, even and luxurious. It also has the advantages of dirt resistance and scratches. Different appearance, different quality. 2. The sealing temperature and time of sealing time are wide and applicable to vacuum packing of various materials. 3. The control panel has the emergency stop button. 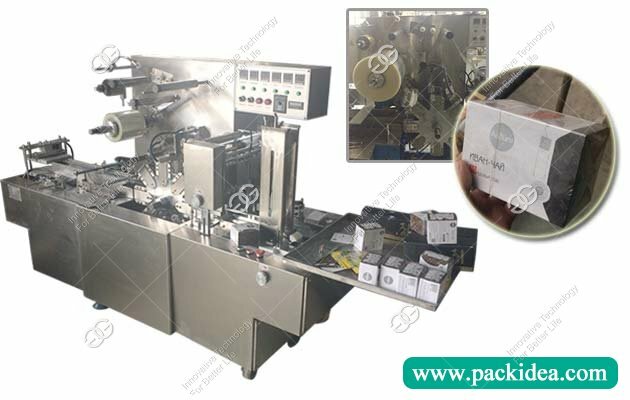 If the packing process is found to be abnormal, pressing the stop button can interrupt the packaging process and use safety. 4. 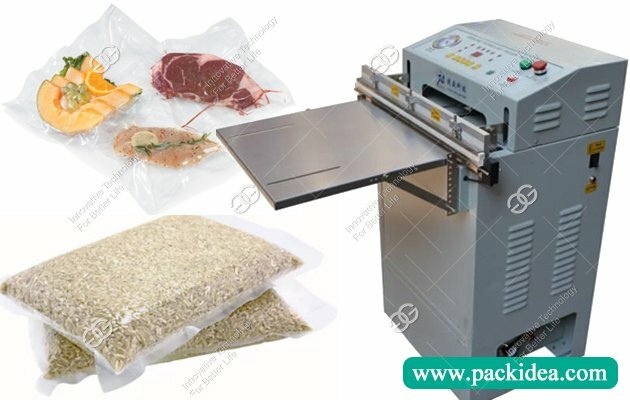 High quality high power vacuum pump with good vacuum effect; the vacuum food sealer machine adopts well-known brand electrical components, stable performance, long service life. 5. Can be equipped with inflatable device, and also can customize vacuum machine according to customer's requirement. 1. There is no vacuum chamber, the packaging is placed outside the vacuum machine. 2. Not limited by cargo volume, applicable to larger packages. 3. The nozzle is used to vacuum the air in the bag. 4. This machine can realize the function of vacuum pumping and sealing. 5. It can realize class 100 clean vacuum outside. 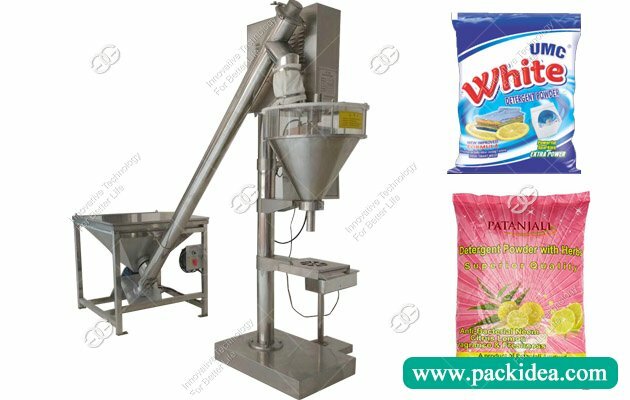 The rice vacuum packing machine can complete the vacuum packaging of large and shaped products without too much restriction on the appearance and size of the products. If you have other question, please contact us for free. Yes, we make sure offer the factory price, fast delivery time, and welcome to visit our factory at any time. We are located in Zhengzhou city, Henan province. You can fly to Xinzheng airport or zhengzhou train station, we can pick you up from the airport or the station.